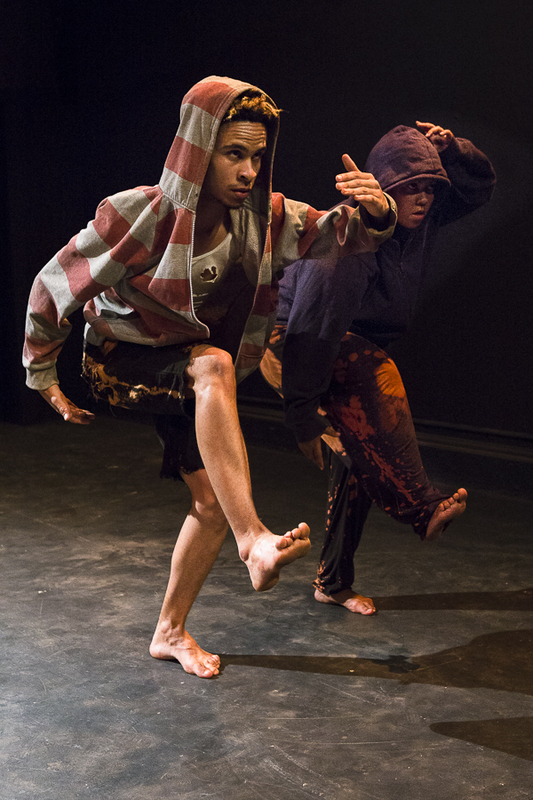 Last week saw the staging of five theatre productions at UCT’s Hiddingh campus as part of the Drama Department’s fourth year final directing pieces. Presented in various languages and spanning the genres of poetry, physical theatre, drama, dance and comedy, there was a professionalism and high standard running through the entire programme that left me excited about the contribution these graduates will no doubt be making towards the industry in coming years. 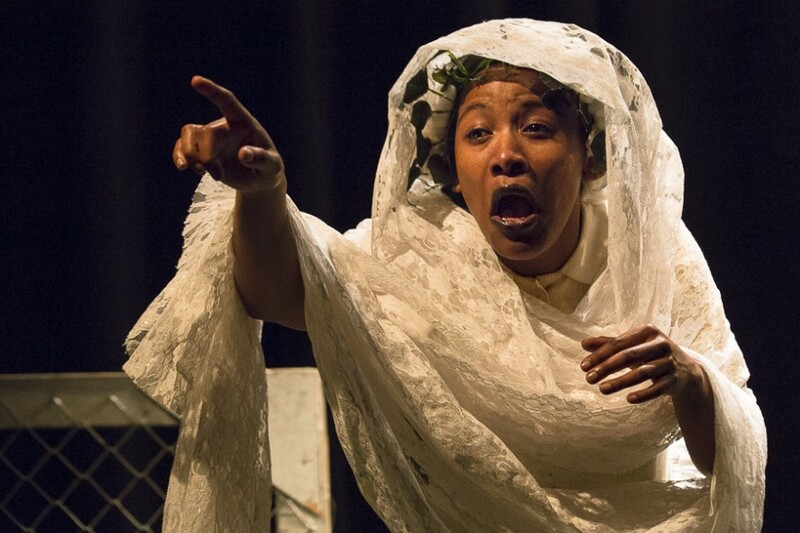 Well-known performance poet Koleka Putuma's Mbuzeni takes the viewer on a visually evocative journey through tradition, burial rituals, African folklore, sisterhood and mortality. Starring Noxolo Blandile, Sive Gubangxa, Diana Mokokobale and Naledi Majola as four young orphans, the play utilises singing, chanting, music and poetry to bring their story to life. Its title translated as the act of asking an “it” or “him” for an answer, it says a lot of Putuma's skills as a storyteller that I, along with the other 50% white audience members, was able to follow most of what was going on despite the fact that the dialogue was in Xhosa. "The inspiration for Mbuzeni stems from my own fixation with death and the afterlife," Putuma told me afterwards. "I discovered Jamaica Kincaid’s short story Figures in the Distance, which chronicles the life of the main character, Annie John, aged ten. I was fascinated by the idea that there was a story about a young girl who was fixated with the dead and whose obsession prompted her to frequent funeral parlours. I wanted to expand on this idea and create a story for, and about young black girls that did not render them powerless, objectify them or subject them to the role of maids and slaves. Currently there aren’t enough narratives that counter the plot we often see staged for the black female body." Kathleen Stephens' Present in Culpa is a play that takes place at the intersection of expressionism, surrealism and what British critic Aleks Sierz referred to as "In-yer-face theatre.” Trapped in some kind of limbo resembling a grubby street corner, we find a man (Gantane Kusch) and woman (Maggie Gerricke) forced to repeat pedestrian routines around a bin and streetlight as punishment for some crime they've committed before being sent to this purgatorial netherworld. 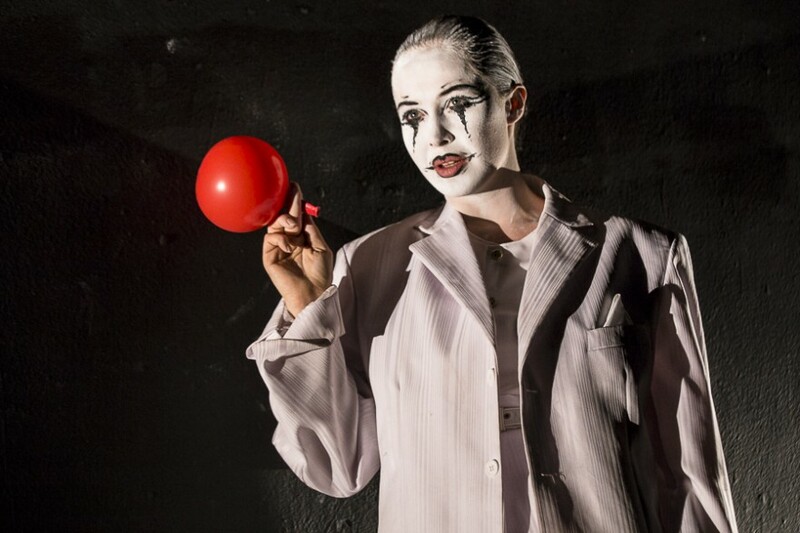 Their overlord is a sinister, balloon popping mime clown (Skye Russell) who, through her direct engagement with the audience, feeds us insight into the “laws” that suspends the structure of this mental prison, named "Culpa". 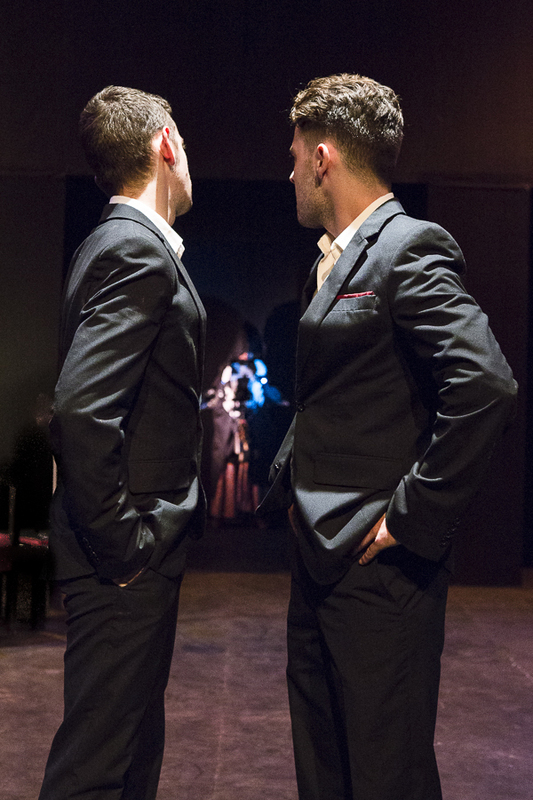 "When you are wrong in one world you cannot escape," Russell, who first caught my attention as Lorraine in Sam Shephard’s A Lie of the Mind earlier this year, tells us at various intervals in the play. "You will carry that fault, that guilt. Each day a routine, to be completed, why?" Constructed out of its prisoners’ feelings – including remorse, agony, resentment, shame and guilt – the viewer becomes complicit in a struggle for dominance between the clown and her captives. Through Stephens’ subtle yet calculated direction the production gradually switches perspective, eventually allowing us to not only understand the details surrounding the couple’s crime, but also to see them for what they really are: coping manifestations in the mind of the real criminal at large. A thoughtful, abstract staging that introduces Stephens as a promising theatre maker with a strong gift for concept, Present in Culpa leaves one pondering the mental lengths we go through in order to survive trauma. Two white yuppies find themselves confronted by a cow in their gentrified apartment at the start of Alex McCarthy’s The White Man's Guide to Sacrifice. This concerns them deeply, you see, because having cows on one’s property is something that happens only to “taxi and bus people,” and not to “Lamborghini people” like Fork (Nathan Lynn) and Scholtz (Cameron Robertson). Scared of touching the animal and getting their bespoke suits dirty, they decide to ignore the problem in case it magically disappears overnight. But it doesn't, and as the days tick by, the situation grows increasingly frantic as the pair tries to hide their “guest” from the members of an exclusive “Lamborghini Club” that they are hoping to join. 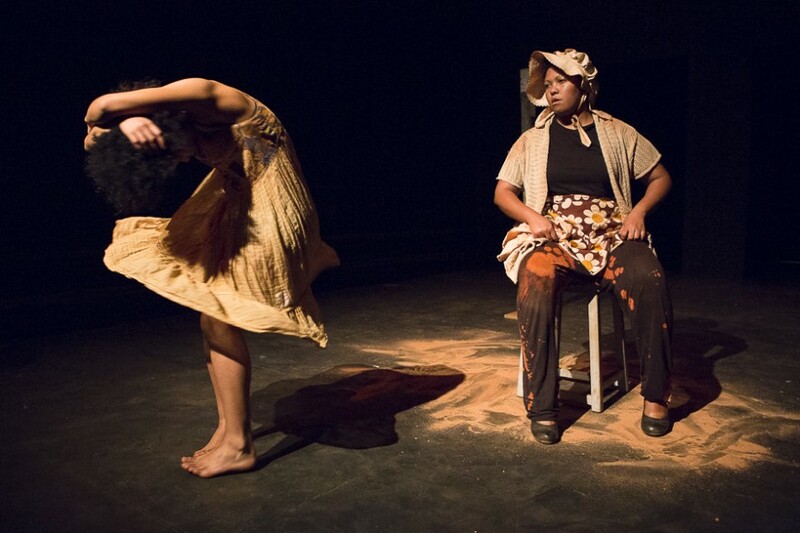 Supported by Jazzara Jaslyn and Shonisani Masutha in various delightful real and abstract character roles, through Fork and Scholtz’s desperate attempts to maintain their white privilege despite the moos and clangs of cowbells heard from their bedroom, the play becomes an allegory for the oblivious lifestyle afforded to a select few in South Africa. This is, of course, thanks to structural apartheid and the unspoken patriarchal laws woven into the very fabric of our society. 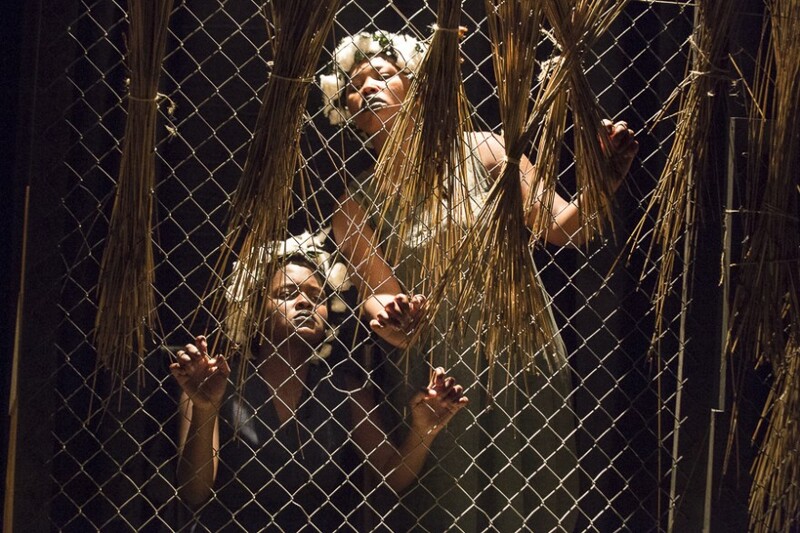 Absurd, brave and performed with tenacity, it's a promising feeling to see a young director tackling such an enormous elephant – or rather, cow – in the South African room. 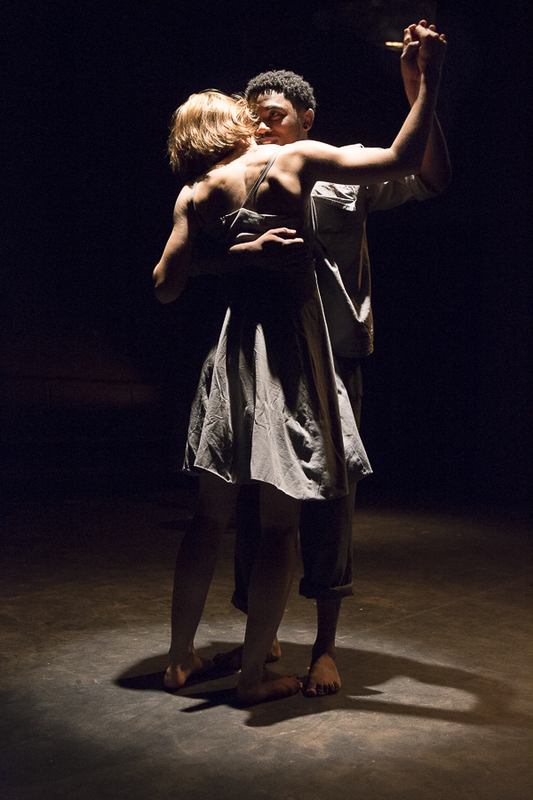 Inspired by Tchaikovsky's Swan Lake, Kalahari Swan is an Afrikaans physical theatre piece by Jason Jacobs. Through thematically revisiting Prince Siegfried’s struggle for liberation, the plot centers around a young miner from the Kalahari (Jacobs) who dreams of quitting his job in order to pursue his dreams of becoming a dancer. Living in poverty with his mother (Deidre Jantjies) and mentally disabled sister (Kaylin Coetzee), we witness his struggle for freedom, as well as the decisions he’ll have to make in order to fulfill his destiny. A beautifully heartfelt and carefully considered production, Jacobs not only has a talent for vivid choreography (I loved the mother’s fast-paced flamenco movements illustrating her scolding nature), but also a vocal range perfectly suited for the poetic nature of his character’s dialogue. 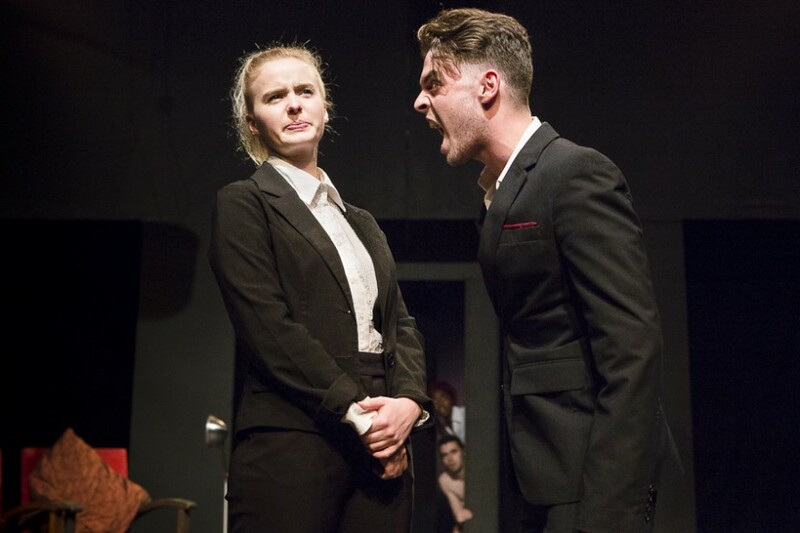 Writer’s block and the internal struggles that come with calling oneself a playwright forms the foundation of Callum Tilbury’s Fabulous Nothing, the final staging presented as part of the line-up. 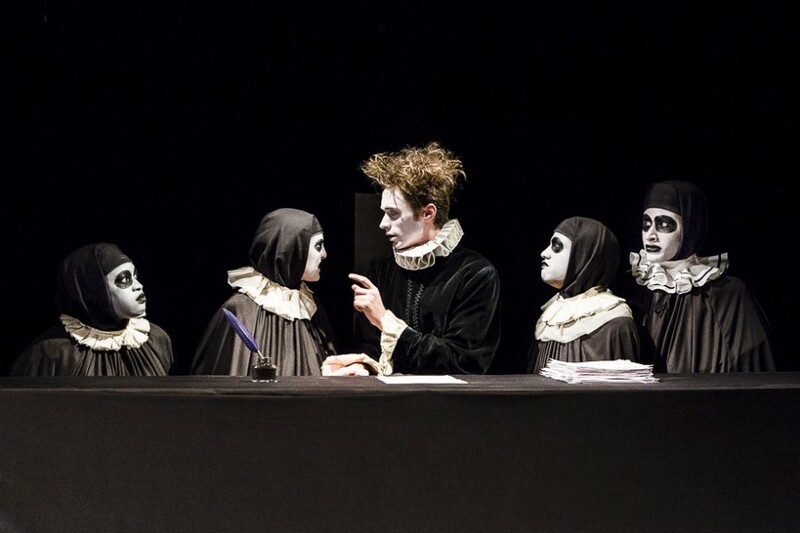 Starting with just such a writer (David Viviers) sitting down to begin work on the kind of masterpiece Shakespeare himself would have been proud of, this camp comedy sees him unable to even come up with an opening sentence. 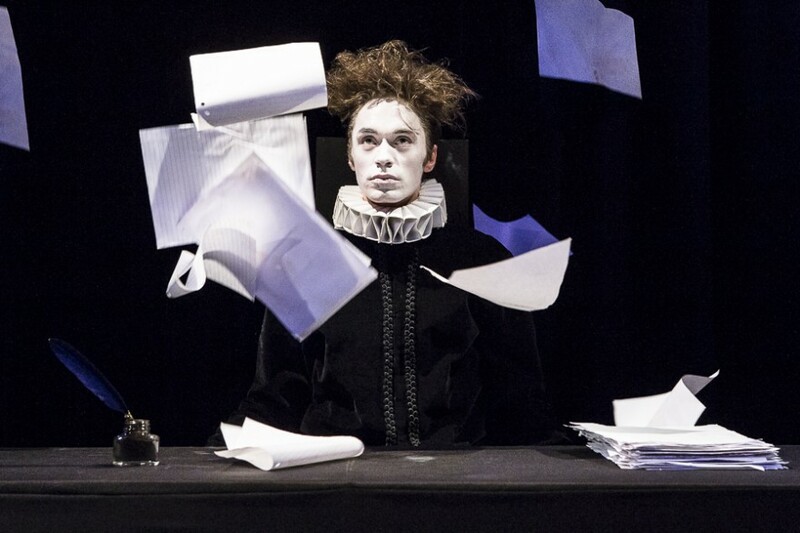 Frustrated at his lack of creativity – despite the fact that he’s writing with a quill, dressed in Elizabethan fashion and even sitting on what appears to be Shakespeare’s chair – we then literally see his thoughts come alive. 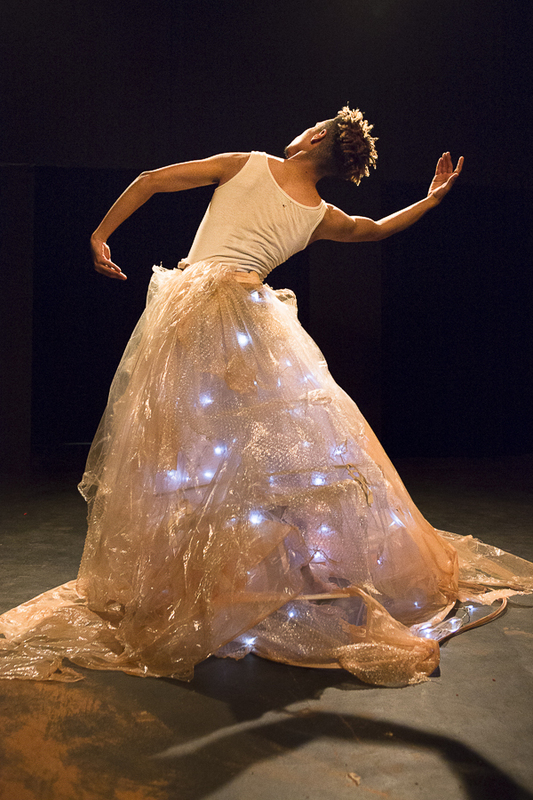 Played by Tankiso Mamabolo, Cleo Raatus, Kiroshan Naidoo and Jamie-Lee Money, witnessing these thoughts mock, irritate, elude and finally inspire the author was one of the highlights of last week presentation pieces. I have an issue with the conclusion that white people do not speak isiXhosa. Do not categorize language ability through race. This ould have easily been amended by stating that amongst 50% of non isiXhosa speaking audience members.